Laura D. Hirshbein highlights the complex problem of mentally ill smokers, placing it in the context of changes in psychiatry, in the tobacco and pharmaceutical industries, and in the experience of mental illness over the last century.Hirshbein, a medical historian and clinical psychiatrist, first shows how cigarettes functioned in the old system of psychiatric care, revealing that mental health providers long ago noted the important role of cigarettes within treatment settings and the strong attachment of many mentally ill individuals to their cigarettes. Hirshbein also relates how, as the sale of cigarettes dwindled, the tobacco industry quietly researched alternative markets, including those who smoked for psychological reasons, ultimately discovering connections between mental states and smoking, and the addictive properties of nicotine. However, Smoking PrivilegesÂ warns that to see smoking among the mentally ill only in terms of addiction misses how this behavior fits into the broader context of their lives. Cigarettes not only helped structure their relationships with other people, but also have been important objects of attachment. 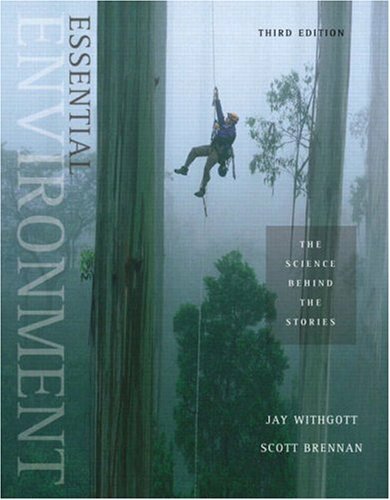 Indeed, even after psychiatric hospitals belatedly instituted smoking bans in the late twentieth century, smoking remained an integral part of life for many seriously ill patients, with implications not only for public health but for the ongoing treatment of psychiatric disorders. 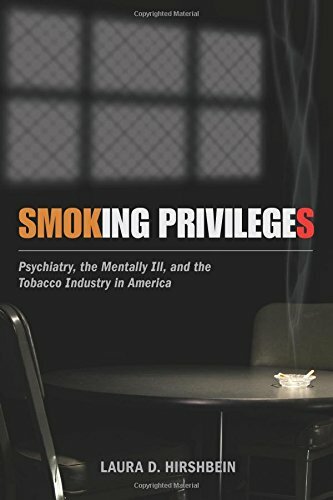 Making matters worse, well-meaning tobacco-control policies have had the unintended consequence of further stigmatizing the mentally ill.A groundbreaking look at a little-known public health problem,Â Smoking PrivilegesÂ illuminates the intersection of smoking and mental illness, and offers a new perspective on public policy regarding cigarettes.